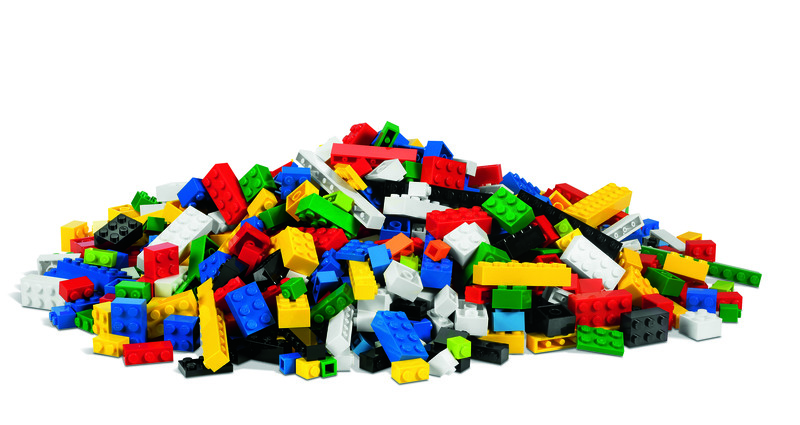 Join us for a special edition of LEGO® Club! Unleash your creativity while having fun with your friends and family. All ages are welcome.